DID NOT FLOOD DURING HARVEY! 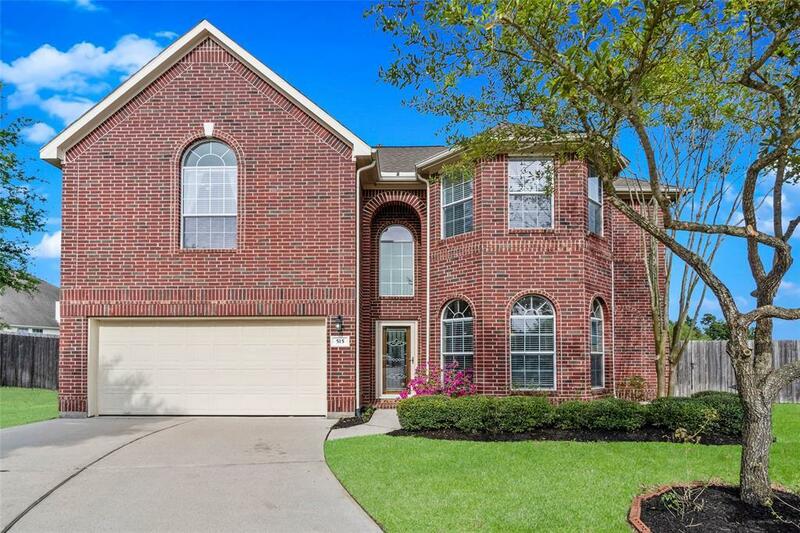 Nestled on a quiet cul-de-sac, you'll love the peaceful and relaxing living of this 5 bedroom, 2-car garage home located in Rayford Ridge. 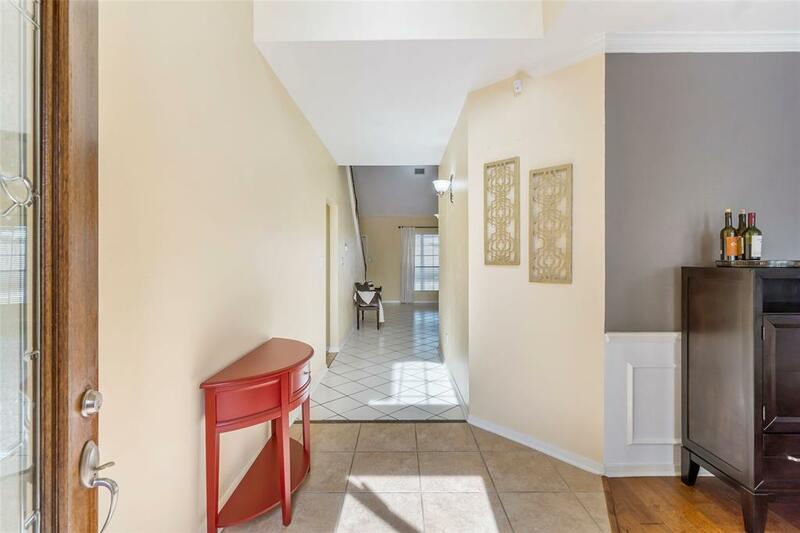 This lovely home also boasts 3.5 bathrooms along with a formal dining room with fresh paint, and gorgeous wood floors. Nice open kitchen with granite counters, stainless steel appliances including a gas cook top and built-in microwave! Master suite down with updated master bath - new counter tops, walk-in shower with rain shower head and soaking tub. Four secondary bedrooms and game room upstairs! Large backyard with covered patio is a perfect place to enjoy the outdoors come rain or shine and is big enough for a pool or children's play set! 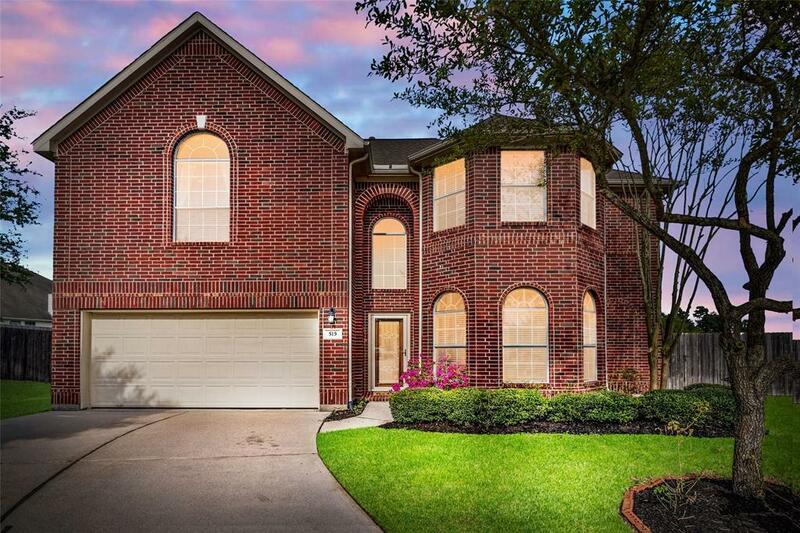 Enjoy the convenience of being minutes away from I-45, the Hardy Toll Road, and 99. Quick drive to to numerous restaurants and shopping centers including Woodlands amenities with amazing venues in entertainment & shopping. 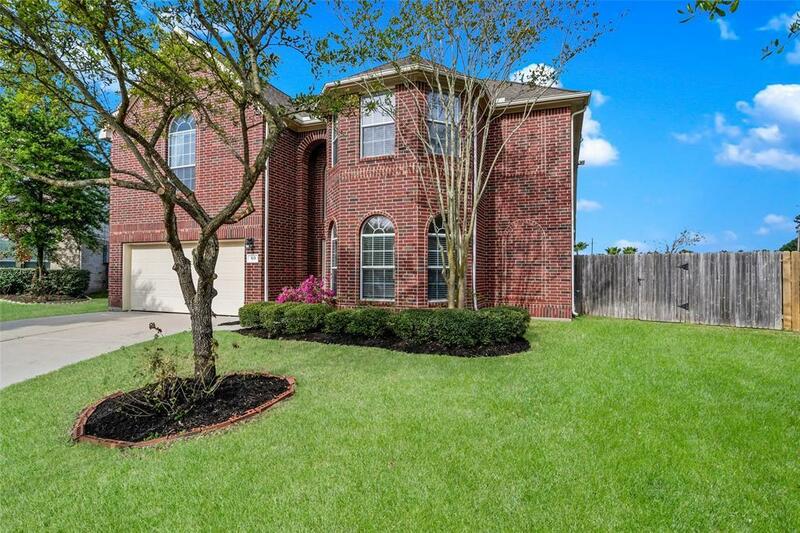 Zoned to great schools and low tax rate!